Back in 2001, Kevin, Nick, and AJ started playing together. They first came up with the name Apocalypse for the band and they played together off and on for the next year. 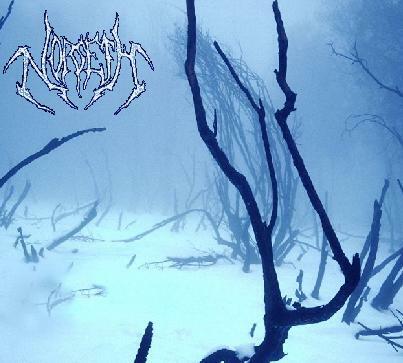 In 2002, they decided that they not only wanted to become a more serious band, but they needed a new name for the band. Nick and AJ then came up with the name, and from then on, they would be known as Norseth. Over the next year (2002-2003) the band's line-up would change many times and only a few shows were actually played because the band could not keep a steady line-up. Numerous bass players came and went and even a couple singers had come and gone. But with all of this happening, the band managed to play a few shows so at least their small following of friends could get a taste of what was to come. In late 2003, Norseth (at this point it was back to just Nick, Kevin, and AJ), started playing with bassist Jen Grimes because their other bassist disappeared and they needed another for a show coming up. After teaching her many songs, she became the band's "temporary" bassist. She has since become Norseth's permanent bassist and continues to amaze everyone on stage with her all around performance. 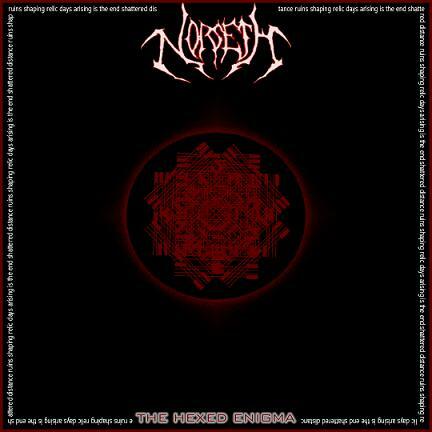 Norseth's completed line-up has led to the creation of their EP The Hexed Enigma which displays the group's true abilities. With the well developed melodies between instrument and catchy vocal lines accompanied by breathtaking drums, The Hexed Enigma is a force to be reckoned with.